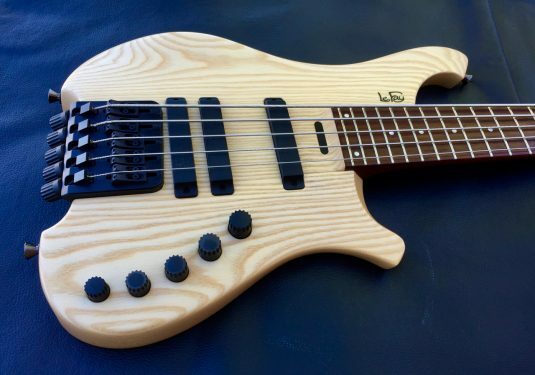 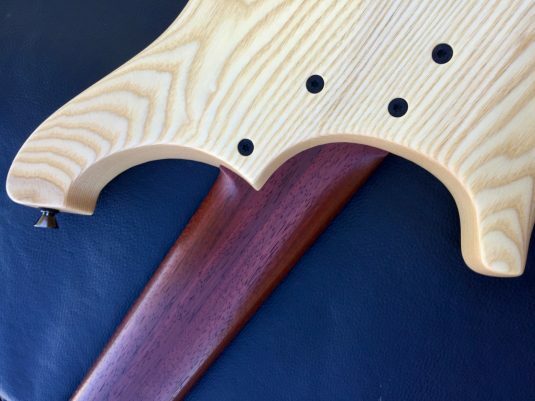 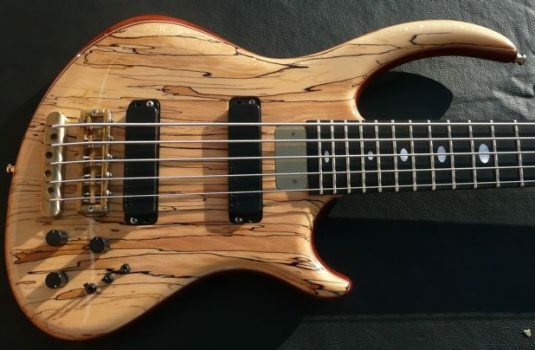 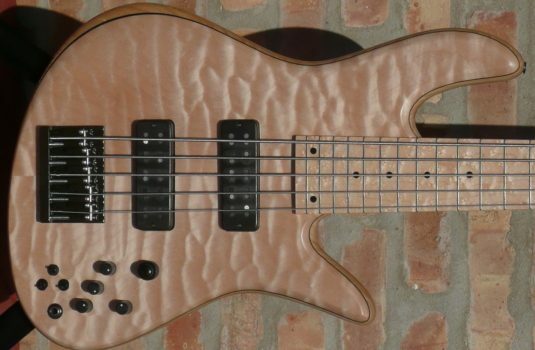 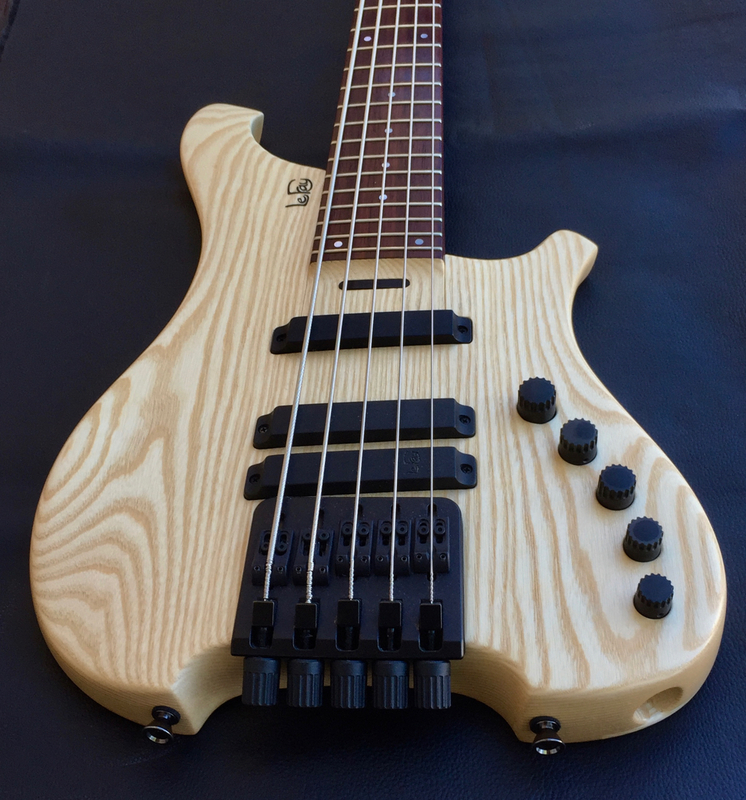 Here we have a used Le Fay headless Herr Schwarz 5. 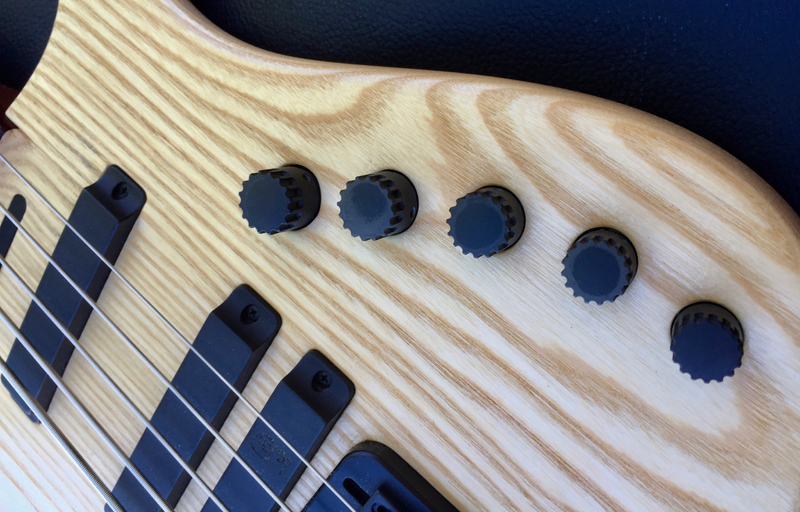 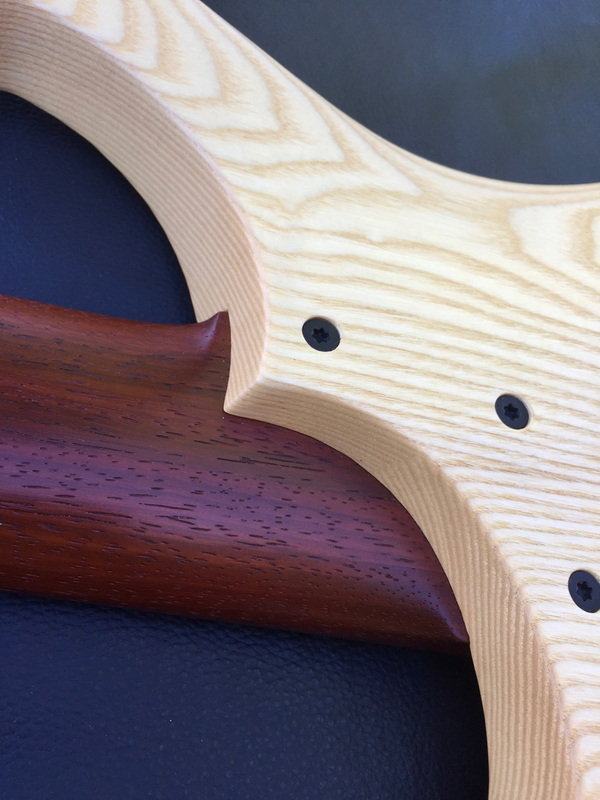 Proprietary pickups and preamp found only on Le Fay basses – the electronics are extraordinary ! 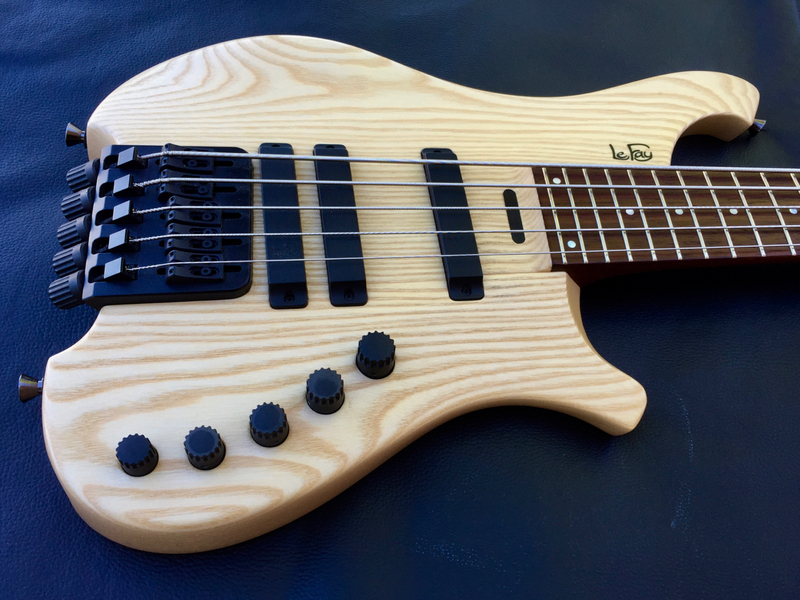 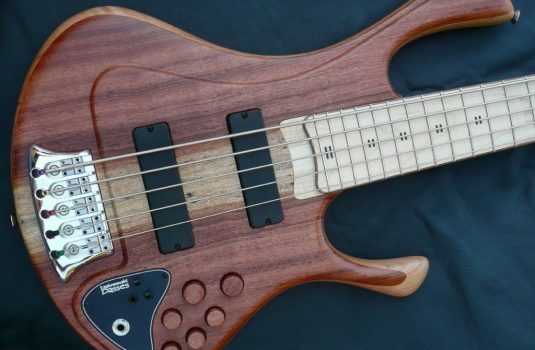 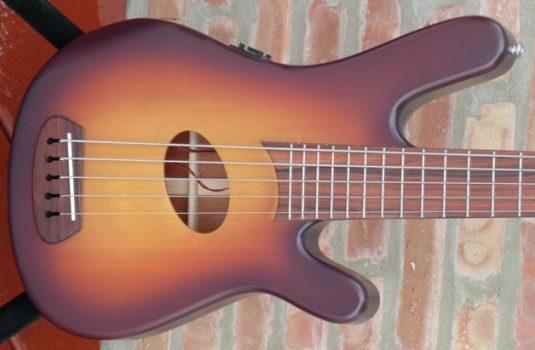 This bass features 3 single coil Le Fay pickups . 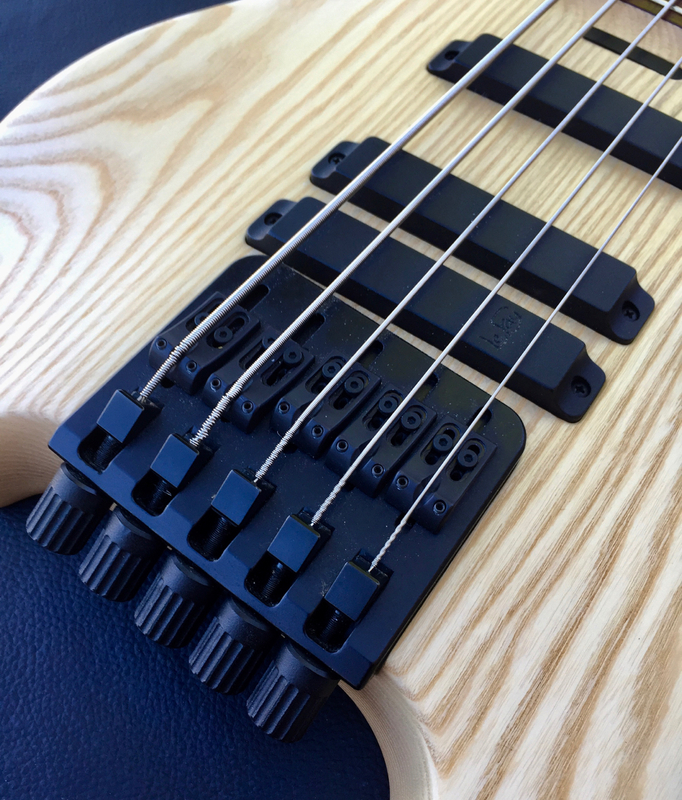 Combine these with the 6 position pickup selector, and you have multiple voices housed in a single bass = musical versatility. 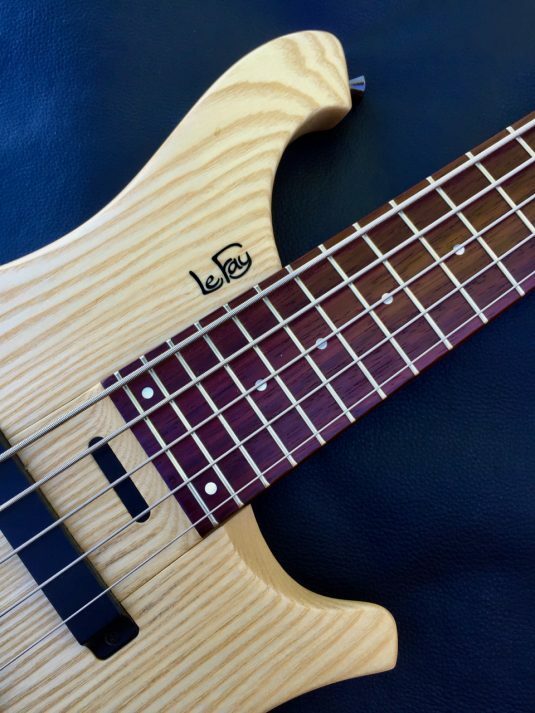 USED Le Fay basses are as uncommon as truth spoken by Mr. Trump. 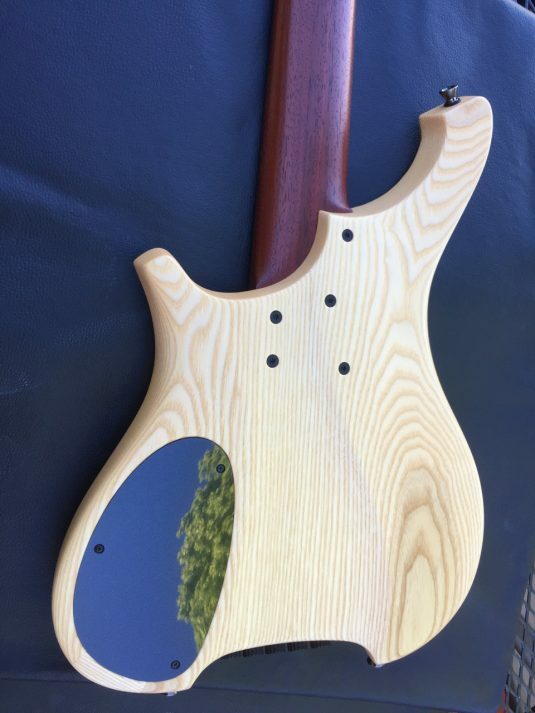 Does this provide perspective ?